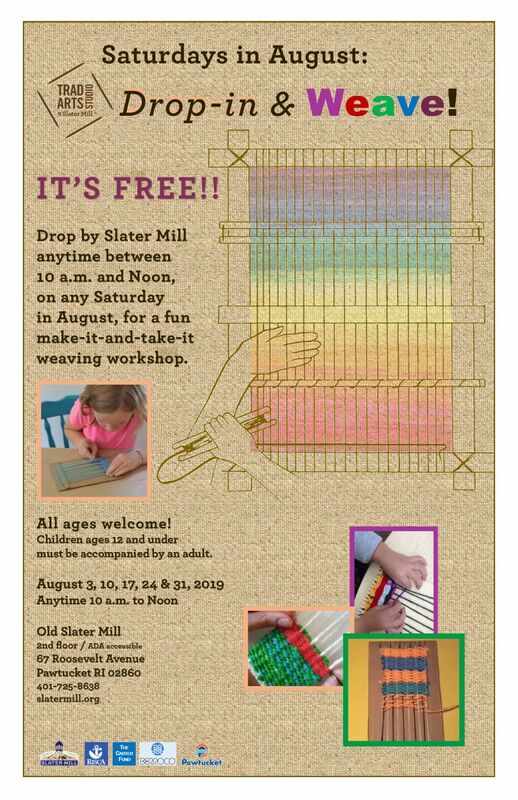 FREE weaving drop-in every Saturday in August, at Old Slater Mill. 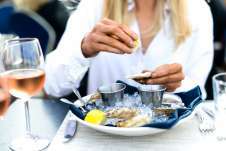 Suitable for ages 5 and up, from children through adult. 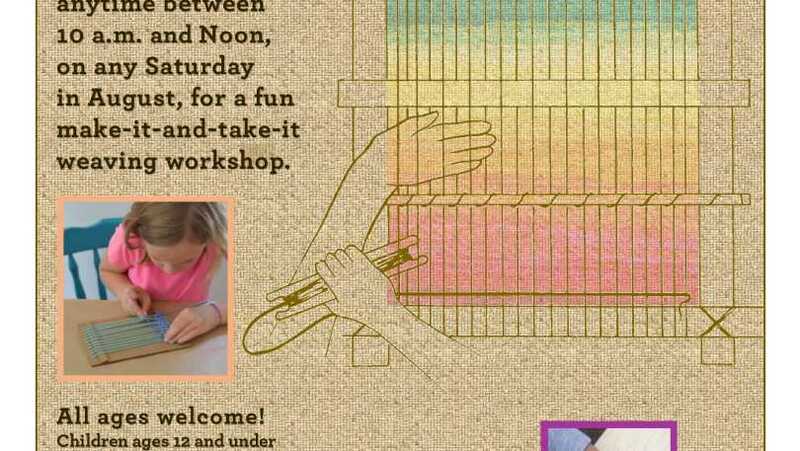 Try your hand on cardboard looms (children), table-top looms, and Cricket looms for the more adventurous. Old Slater Mill, second floor.